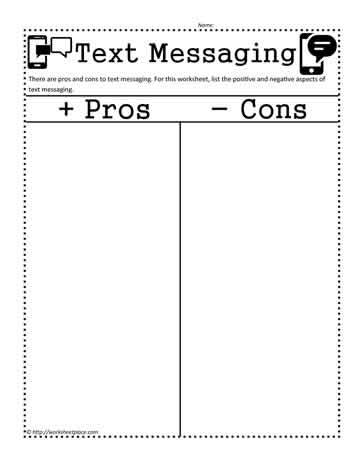 What are the pros and cons of text messaging? Many individuals text things they wouldn't say in real time yet they have no problem texting. Why is this?